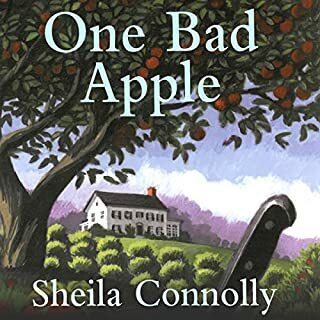 When Jolie Gentil's parents leave her with Aunt Madge for her junior year so they can "work things out" in their marriage, she's angry. She knows no one at Ocean Alley High School. Some kids snub her, but she makes friends with irreverent Scoobie. 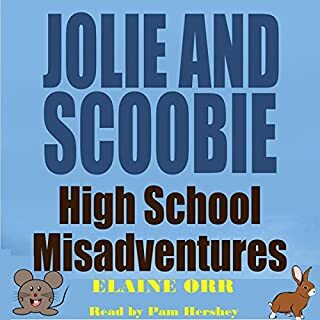 He's quirky and fun, but he's skipped school and smoked pot in the past, so people avoid him.You've met Jolie and Scoobie as crime-solving adults. Check out their high school friendship. Nursing a broken heart, Robbie Jordan is trading in her life on the West Coast for the rolling hills of Southern Indiana. After paying a visit to her Aunt Adele, she fell in love with the tiny town of South Lick. 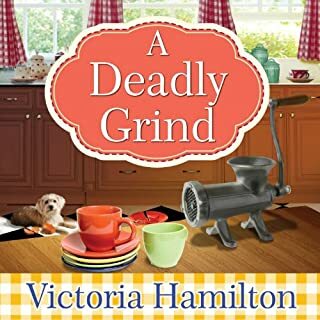 And when she spots a "for sale" sign on a rundown country store, she decides to snap it up and put her skills as a cook and a carpenter to use. 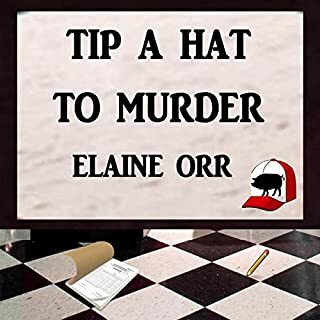 Everyone in town shows up for the grand reopening of Pans 'n Pancakes, but when the mayor's disagreeable assistant is found dead, Robbie realizes that not all press is good press. There are two social functions in Savannah guaranteed to get people talking: weddings and funerals. 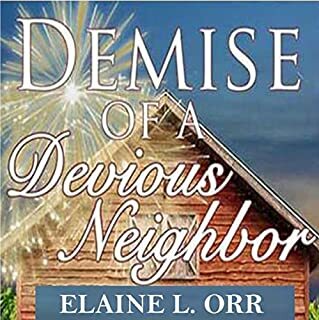 And just as consignment shop owner Reagan Summerside agrees to marry the hunky Walker Boone, her neighbors, sisters Annie Fritz and Elsie Abbot, step up their business as professional mourners. They are so successful that the Sleepy Pines Retirement Center has hired them as a part of their retirement package. But then the residents at Pines suddenly begin dying at an alarming rate. And the sisters are the first suspects. Wedding days are special, but they don't usually pack as big a surprise as Jolie and Scoobie's New Year's Eve nuptials. 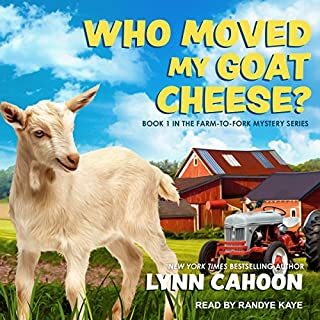 Book 10 in the Jolie Gentil cozy mystery series brings together the close-knit group of friends and zany Ocean Alley townspeople for a very special event. You don't want to miss it! 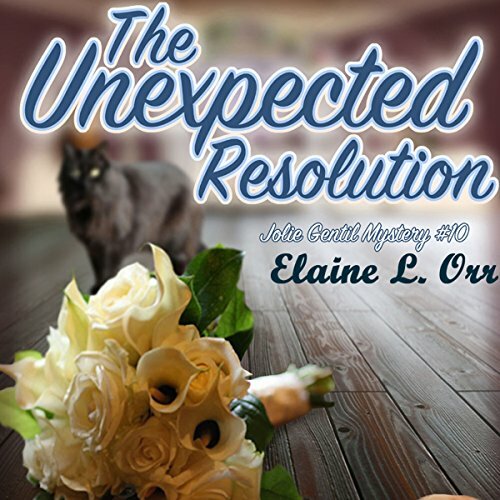 I don’t normally write reviews, but what was unexpected was there wasn’t a resolution in this story.